This mature 3 Bedroom + sleep out home, can be found close to the centre of town & schools. This home has windows galore which bring a nice breeze and plenty of light throughout the home , a large kitchen, newly tiled shower, separate toilet and polished timber floors. 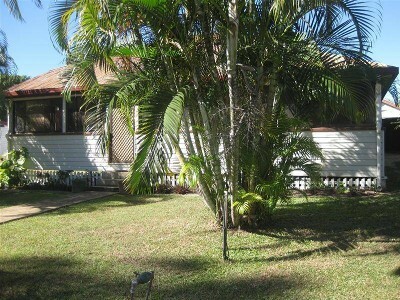 A large back yard which has the Mareeba usual, mango tree already starting to produce fruit and a single carport also out the back. Roll up and book an inspection today! "The sustainability declaration for this property is available from the Office upon request"